Dr. Hepworth is a managing director for CarVal Investors, responsible for managing global investments in structured credit. 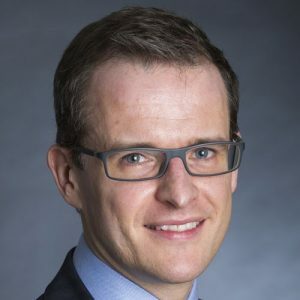 Prior to joining CarVal in 2013, Dr. Hepworth was a director at BlackRock within their Financial Markets Advisory business advising European Financial Institutions and Governments on legacy distressed structured credit and whole loan portfolios. He also worked for RBS in their European Structured Credit Business and began his career at DrKW in their Structured Credit research team. Dr. Hepworth received his PhD in chemical engineering from Imperial College, London and M.Eng. from Cambridge University.